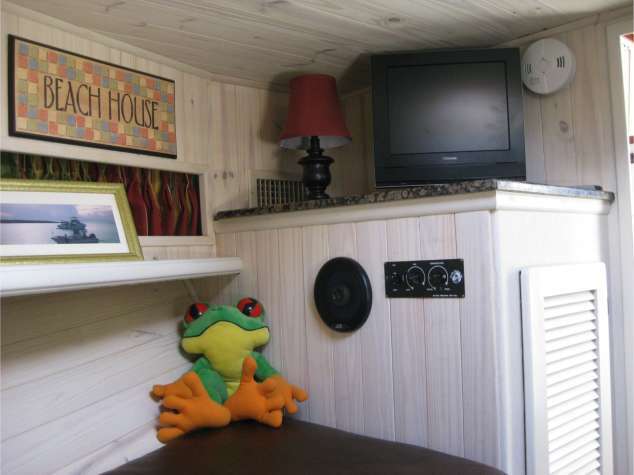 Currently positioned between Biscayne National, Everglades National, and Pennekamp State parks, this hidaway is the perfect escape. 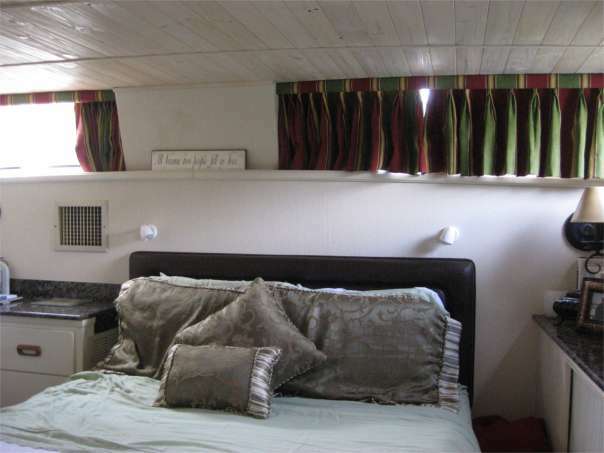 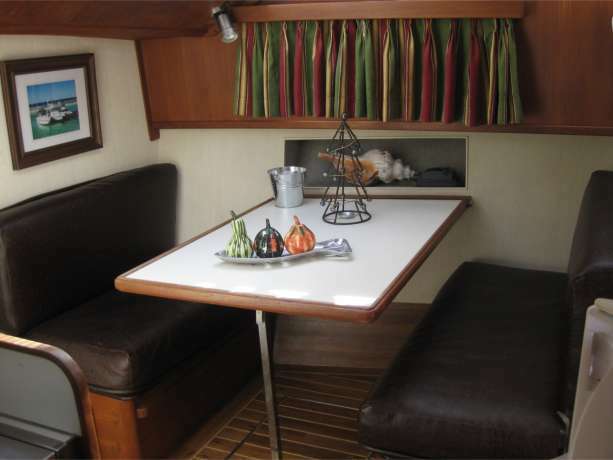 The yacht is lightly used with newly updated interior. 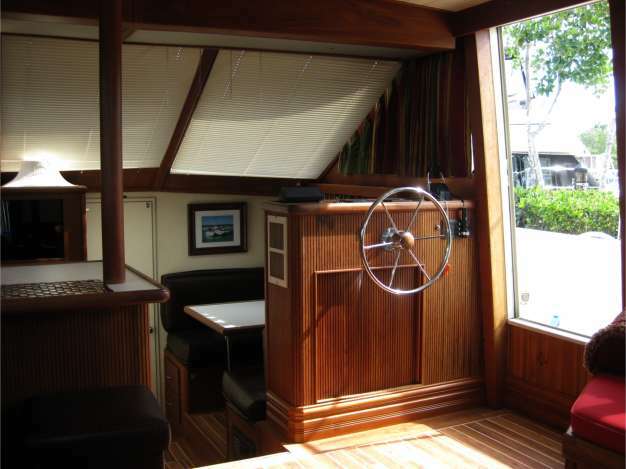 At 1 gallon per hour, this yacht is efficient at trawl speed. 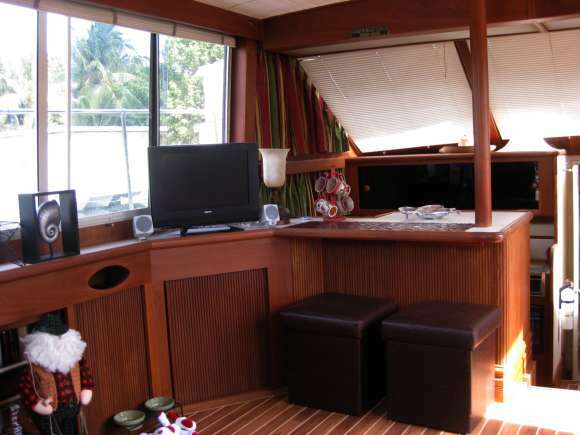 We spend weekends aboard her, take her to the islands, and are planning another Bahamas week this season. 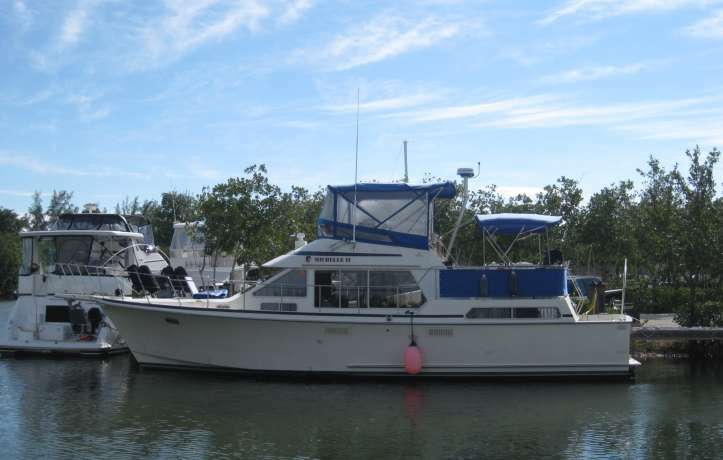 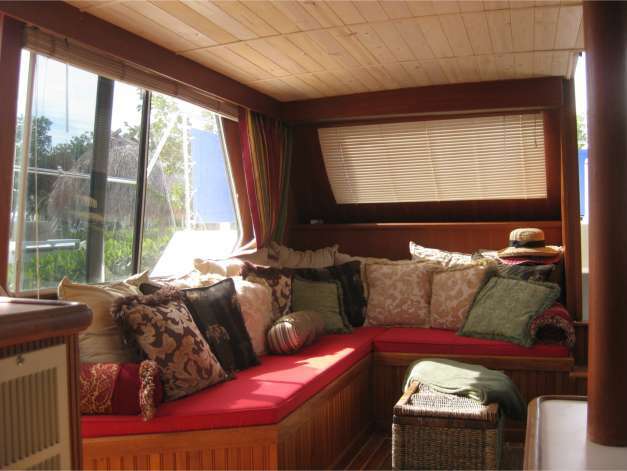 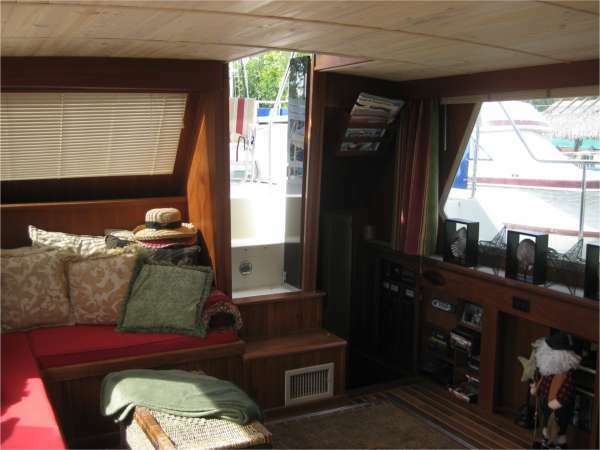 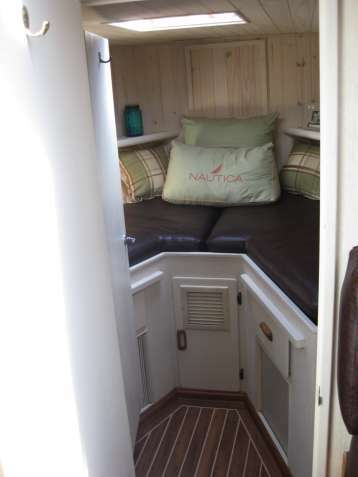 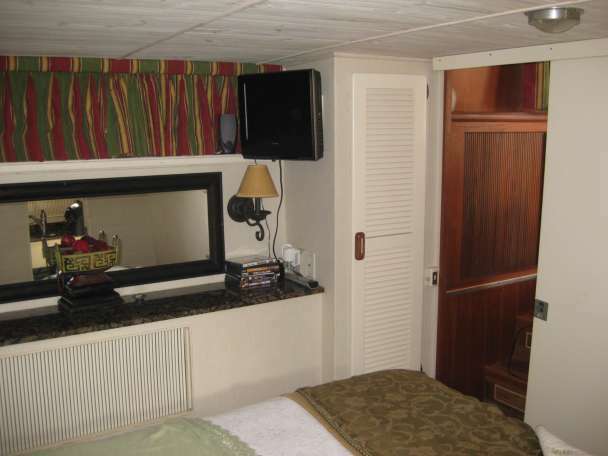 We're including six (6) months free live aboard dockage at our private marina slip in Key Largo. 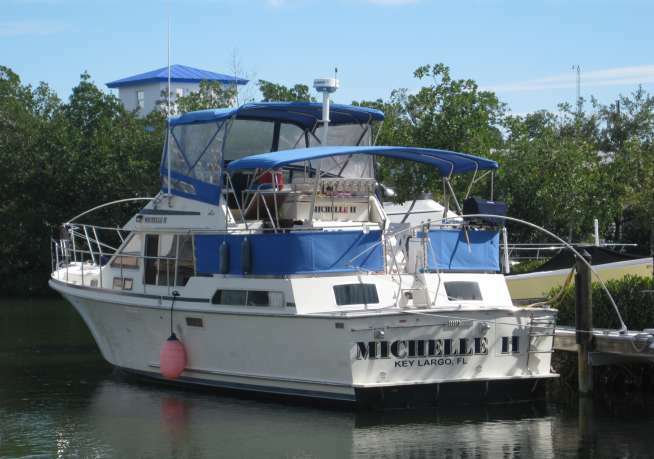 Purchase this yacht and enjoy a private condo where ever you choose to cruise! 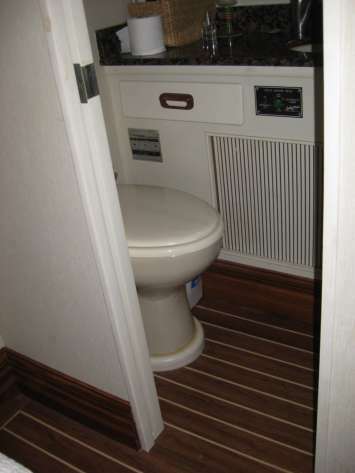 Holding Tank Capacity: 80 gal.